An international research team coordinated by the Max Planck Institute for the Science of Human History (MPI-SHH) and the Eurasia Department of the German Archaeological Institute (DAI) in Berlin is the first to carry out systematic genetic investigations in the Caucasus region. 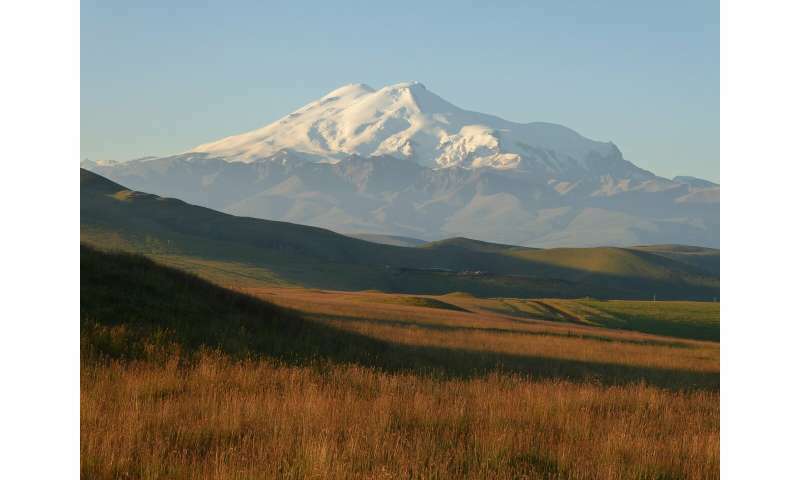 The study, published in Nature Communications, is based on analyses of genome-wide data from 45 individuals in the steppe and mountainous areas of the North Caucasus. The skeletal remains, which are between 6,500 and 3,500 years old, show that the groups living throughout the Caucasus region were genetically similar, despite the harsh mountain terrain, but that there was a sharp genetic boundary to the adjacent steppe areas in the north. By the the third millennium BC, pastoralist groups from the steppe were bringing about a fundamental change in the population of Europe. The current study confirms parallel changes in the Caucasus along the southern border of the steppe zone. 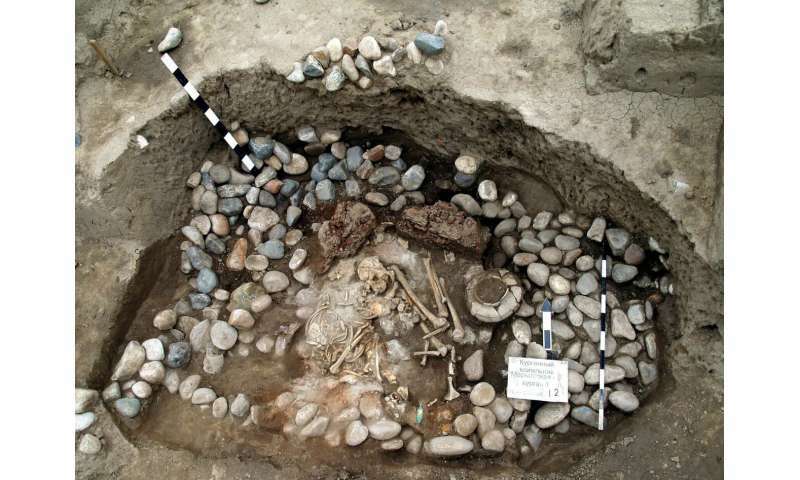 "During the third and 2nd millennium BC, however, the people living in the Northern Caucasus all shared a similar genetic makeup even though they can be recognized (archaeologically) as different cultural groups," says Sabine Reinhold, co-director of the archaeological team. "Individuals belonging to Yamnaya or Catacomb cultural complexes, according to archaeological analyses of their graves, are genetically indistinguishable from individuals from the North Caucasian culture in the foothills and in the mountains. Local or global cultural attributions were apparently more important than common biological roots." The massive population shifts in the third millennium BC, in connection with the expansion of the groups from the steppe who were part of what is known as the Yamnaya culture, have long been associated with the transfer of significant technological innovations from Mesopotamia to Europe. Recent studies at the DAI's Eurasia department on the spread of early wagons or metal weapons have shown, however, that an intensive exchange between Europe, the Caucasus and Mesopotamia began much earlier. However, can evidence of these technological exchanges also be provided by the genetic interactions revealed in the current study? And if so, in which direction do they point? The genomes of the Yamnaya individuals from the steppe bordering the Caucasus indeed show subtle genetic traces that are also characteristic of the neighboring farming populations of south-eastern Europe. Detailed analysis now shows that this subtle gene flow cannot be linked to the Maykop population, but must have come from the west. 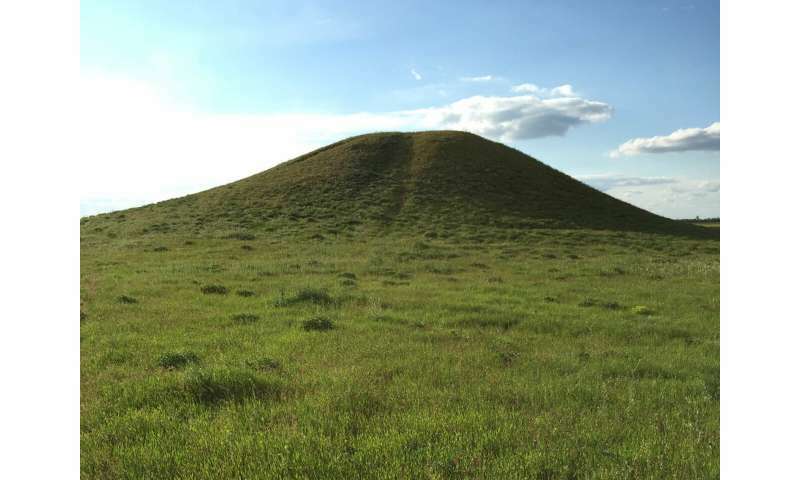 Hansen adds, "These subtle genetic traces from the west are indeed remarkable and suggest contact between people in the steppes and western groups, such as the Globular Amphora culture, between the 4th and the third millennium BC."